How to Unclog Fuel Injectors | Gold Eagle Co.
Fuel injection is a vital function of any engine’s performance. 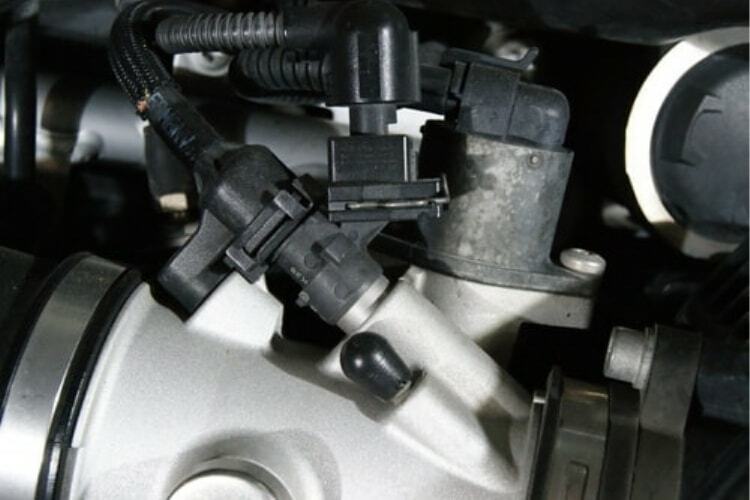 Fuel injectors are responsible for atomizing small amounts of fuel into a fine mist which is then blown into the combustion chamber by the car’s manifold. Diesel engines are by design fuel-injected, and gasoline cars turned to the technology in the ’80s as a response to the poor performance of carbureted engines. Fuel injection, and automotive fuels themselves, have only gotten cleaner in recent years. However, heavy mileage and low-quality gasoline can clog up or completely obscure your fuel injectors. As you can imagine, this is problematic for your engine’s performance capabilities. That’s why periodic fuel injection cleaning is so important. When possible, opt for the higher-quality gasoline at the pump. Sure, it’s more expensive, but it also contains more detergents meant to cut down fuel injector build-up. These detergents have been required by the EPA since 1995, and help promote a longer-lasting engine, as well as cleaner air. 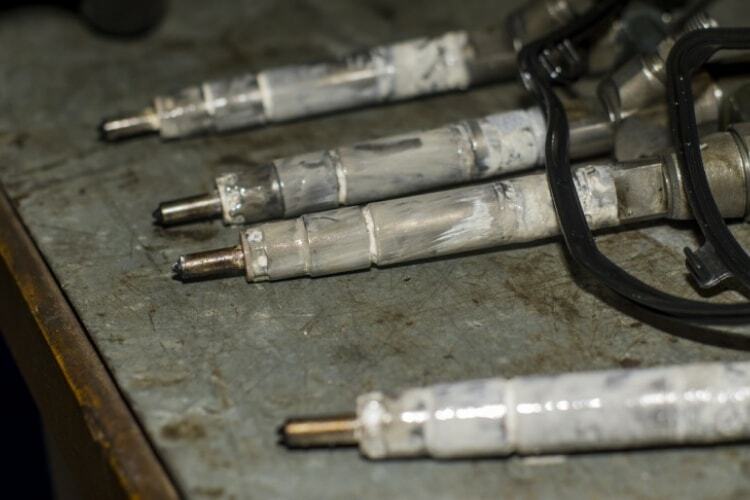 There are some tell-tale signs of fuel injector clogging to look out for. If your vehicle is stalling, accelerating poorly, or giving off lots of fumes, your fuel injectors are probably clogged. Most often, using a product like 104+’s Fuel Injector Pro will help cut down on carbon buildup in your injection system, and restore lost acceleration and response. If this treatment doesn’t solve the problem, take your vehicle to a local mechanic for a full fuel injection cleaning.